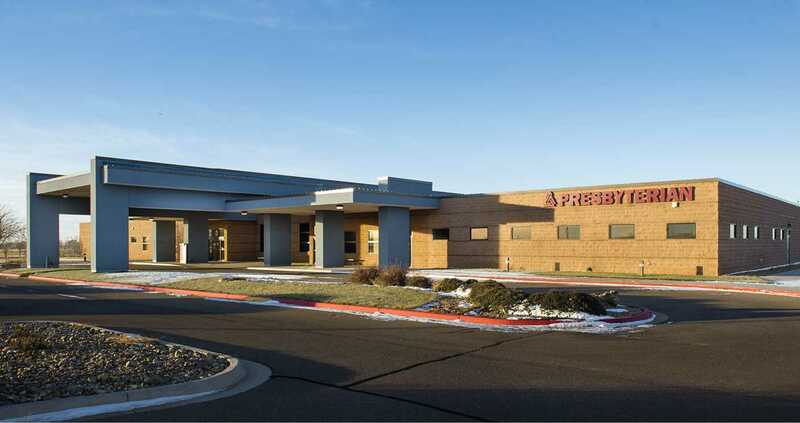 Presbyterian Medical Group seeks a BE/BC Internal Medicine trained physician to join our Primary Care division in Clovis, NM. Physician will be joining a multi-specialty clinic that includes Family Medicine, Pediatrics, General Surgery, Orthopedic Surgery, Gastroenterology, Hematology/Oncology, Nephrology, Podiatry and much more. Plains Regional Medical Center (PRMC) is an acute care hospital located in Clovis, New Mexico about 90 miles from Amarillo and Lubbock, Texas. As a not-for-profit hospital with 106 licensed beds, PRMC exists to improve the health of the patients, members and communities we serve in Eastern New Mexico and West Texas. At PRMC, our highly-skilled doctors, nurses and healthcare providers provide a wide range of services for our patients health care needs, including cancer care, home healthcare, and hospice, as well as primary care and specialty services. Clovis has many things to offer to both the community and visitors alike. Clovis offers a great school system, Healthcare facilities, diverse job opportunities, optional housing selections, golf courses, great dining and lodging options, the second largest zoo in the state, 17 parks and two public pools all at a short driving distance. The 17 parks consist of 3,400 acres and includes; 17 baseball/softball fields, 11 soccer fields, three football fields, 12 playgrounds, 23 open play areas, one archery range, one model airplane flying area, one off-road vehicle area, and four sand volleyball courts. The Roy Walker Recreation Center also offers a 19,269-square-foot facility including; two full-size gymnasiums, boxing gym, weight room, youth activity room, concession stand and restrooms. Some of the newest chamber members, Patriot Outdoors, offer a unique outdoor sports venue. This facility offers multiple firearms ranges, various paintball fields, an indoor rock climbing gym, and retail pro shop. Providing comprehensive healthcare services to the Clovis, New Mexico area, including Eastern New Mexico and West Texas. The people of Plains Regional Medical Center — physicians, nurses, clinicians, support staff, board members, chaplains, and auxiliaries — take great pride in a long tradition of delivering patient care, a wide range of general acute care, and specialty services to residents and visitors. Plains Regional Medical Center's quality and values are made possible through a partnership between the County of Curry, a local Board of Trustees, and Presbyterian Healthcare Services, which has owned and managed hospital operations since 1975.